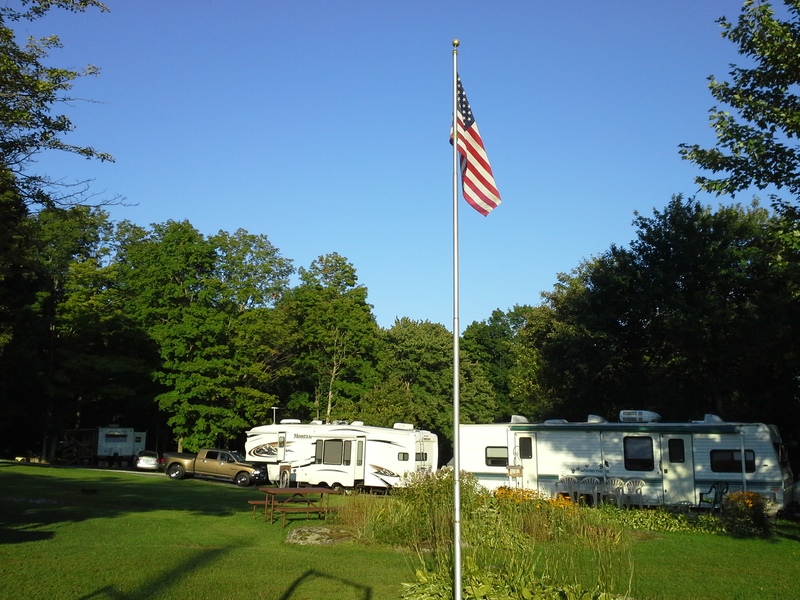 Search our database of private and state campgrounds from throughout Vermont. 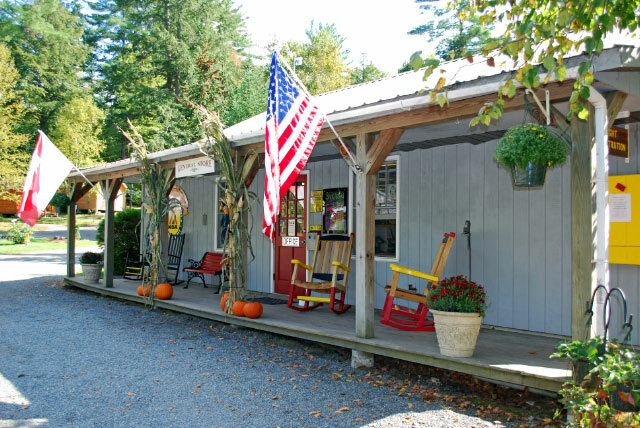 Our online directory is intended to provide you with all of the information which you will need to choose the right campground and facilities for your vacation destination. Our members look forward to serving you as a guest this year! Use our Advanced Search tool, below, to find the park that’s perfect for you, based upon your own needs and preferences. 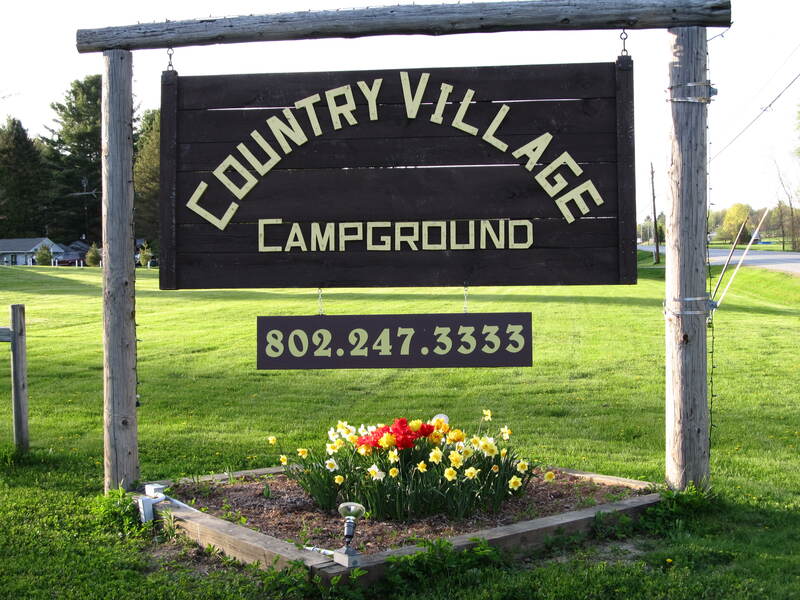 Whether you require a pull-thru site or a tent site, whether you want to camp near a lake or a river, whether you want to camp as close as possible to a major attraction, or whether it’s important that you have Internet access or can bring along your well-behaved pet, we will help you to choose the perfect park for the perfect vacation! try broadening your search by un-checking one or more features or selecting additional regions.